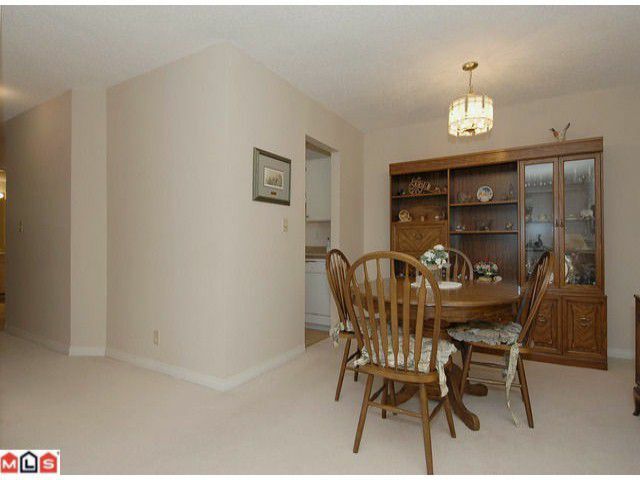 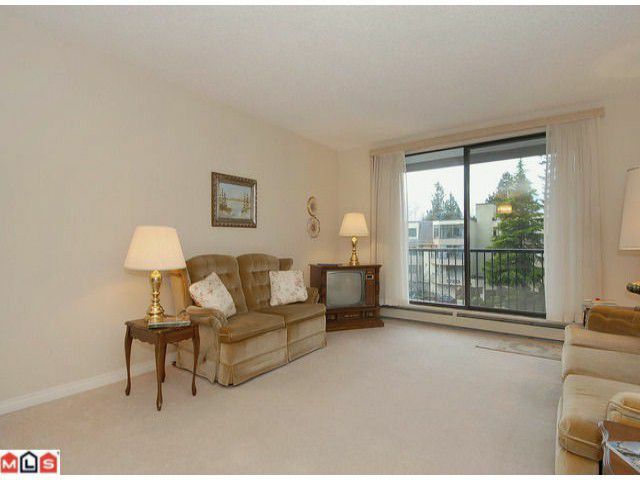 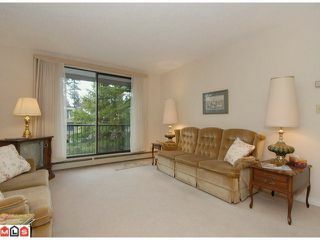 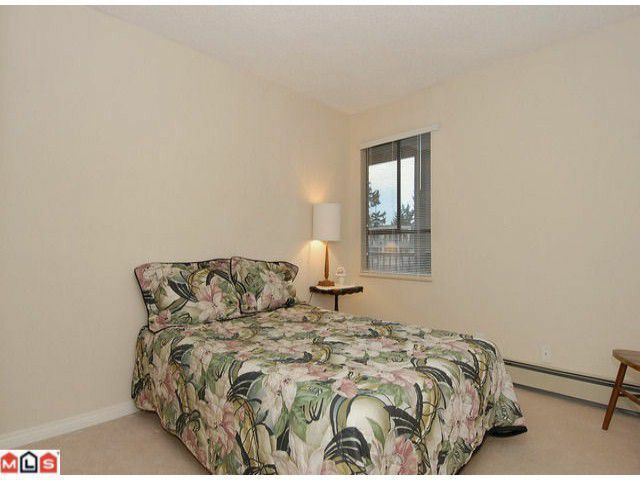 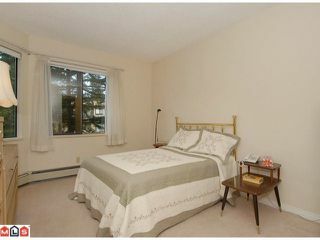 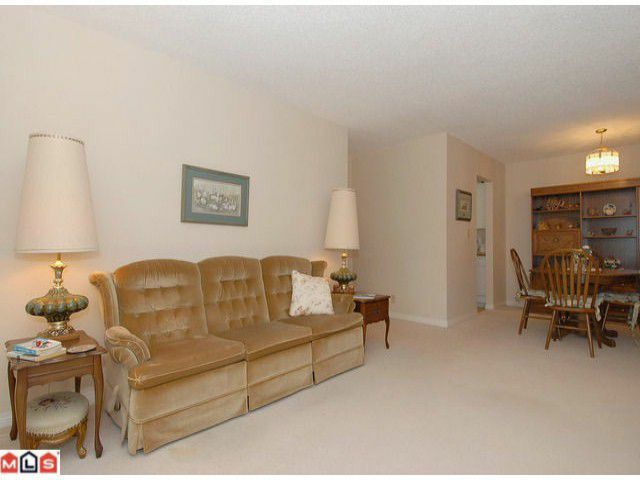 Bright & cheerful, you'll love this cozy, quiet, west facing 2 bedroom suite in well maintained Capstan Way. 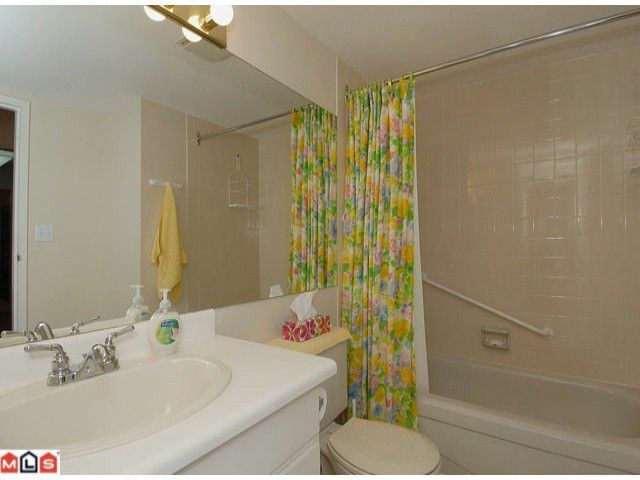 This home has been pampered and is in 'move-in condition'. Super convenient location with a flat easy walk to the park and pond.Semiahmoo Mall, Groceries, bus transportation & the rec center are just a short walk away too! 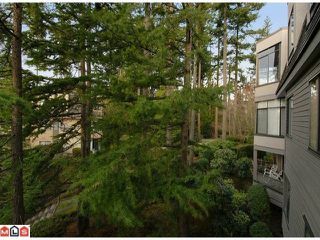 You'll enjoy the spacious feel large rooms and large deck. 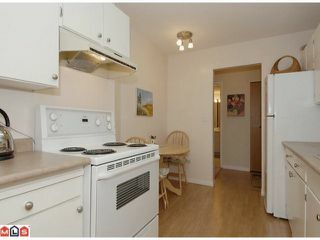 Features a nice size kitchen, with newer appliances, generous bedrooms & semi ensuite bathroom. 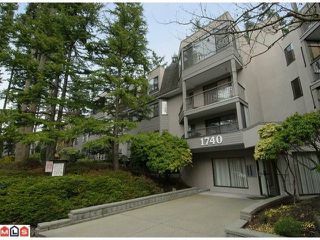 Building envelope remediation completed in 2005. 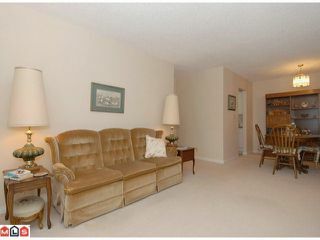 55+ age restriction (but spouse can be younger). Rentals permitted with restrictions (6) and 1 cat & 1 bird allowed.